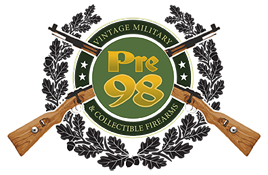 This is an incredible find for the serious advanced FN or early auto pistol collector, In 97%+ original condition we have a very rare circa 1908 production FN Model 1900 Pistol finished in Factory Nickel plating. 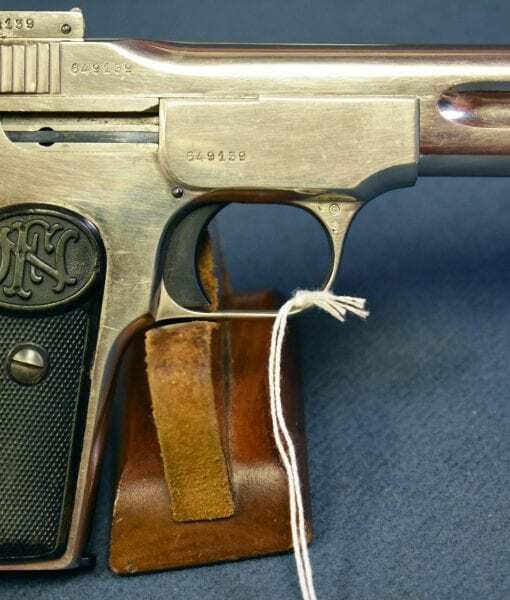 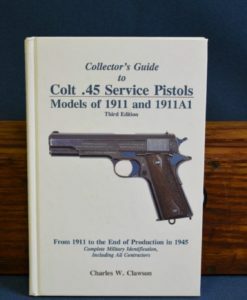 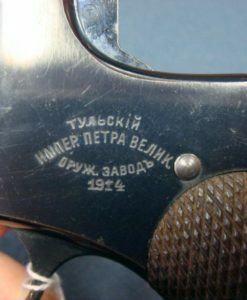 This is a definitively identified example and is listed by serial number in the book FN BROWNING PISTOLS by Anthony Vanderlinden. 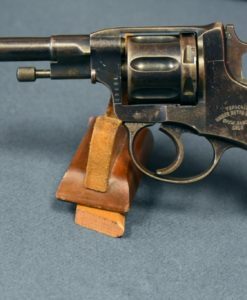 Very few of these pistols are known to still exist and very few in this top collector condition. 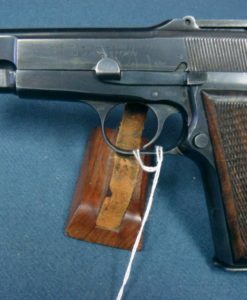 Finding a decent example of a normal blued FN Model 1900 is not an easy ask but to find a gun with the somewhat fragile nickel finish that is this sharp is a real find! 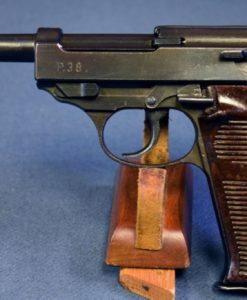 If you are a serious early automatic pistol collector you will not be able to pass this chance up. 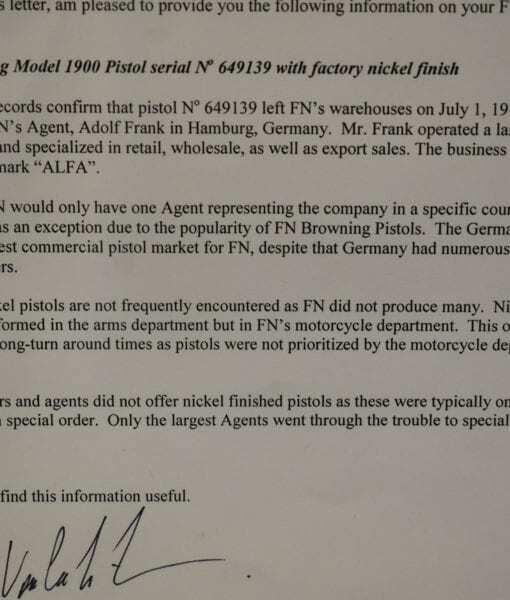 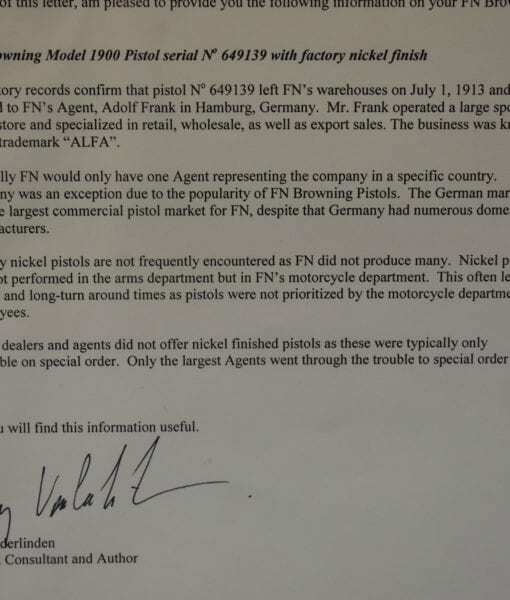 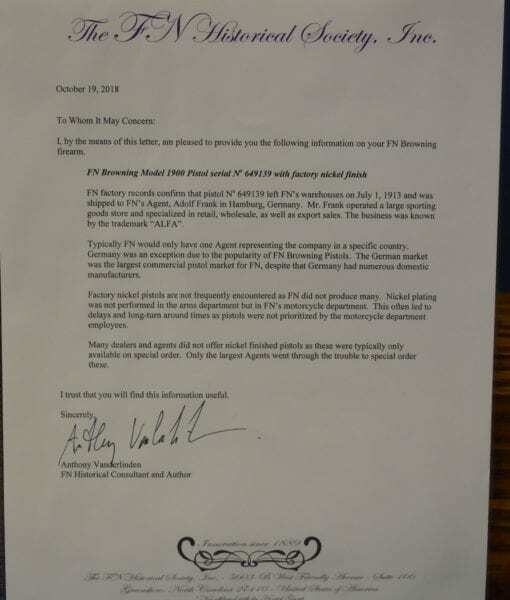 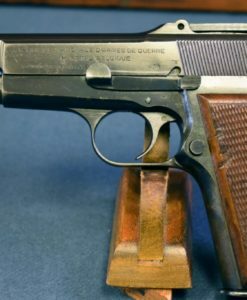 We just received the FN Historical Society Factory Letter for this pistol so it has been confirmed to have been shipped on July 1, 1913 to the well known FN agent in Germany Adolf Frank who used the trademark name “ALPHA“.